Finally the day has come for two of the most powerful teams in IPL season 11 to face each other. Chennai Super Kings, led by Mahendra Singh Dhoni, easily reached the finals with their efforts and evaluated planning. 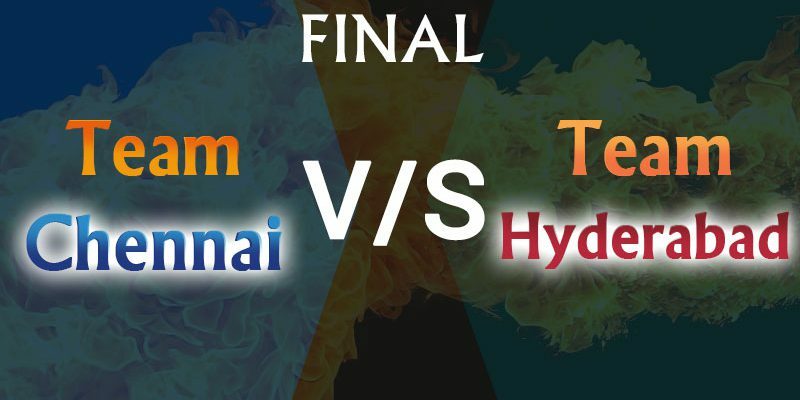 The final of IPL 2018 will be played today (May 27, 2018) between Chennai Super Kings and Sunrisers Hyderabad. This final match of the IPL Season 11 will be played at Mumbai’s Wankhede Stadium. Broadcasting of the match on television will start from 7 pm on Indian time. Here is the today match prediction narrating the winner of this IPL tournament. 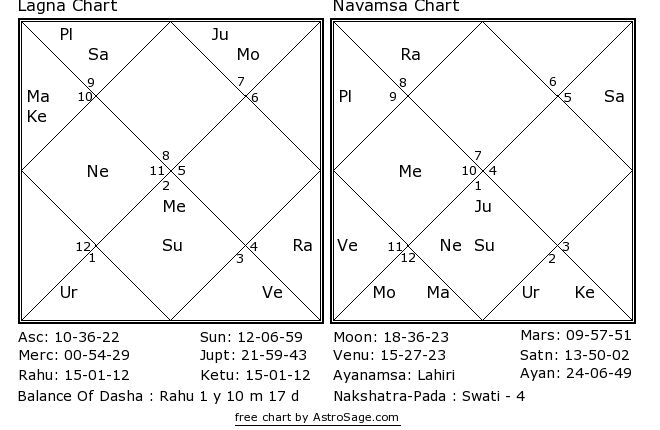 These cricket predictions for SRH vs are based upon Swar Vigyan, Nakshatra and Sarvatobhadra Chakra of Vedic Astrology. As per these cricket match predictions, we can say the final match will be a major bender for both the teams. Luck factor will play a major role in making one team from CSK or SRH a major winner. It would be a tough match and Sunrisers Hyderabad will do their best to defend Dhoni’s prowess. However, CSK has made its way to the top with their sharp-sightedness and well-managed strategy. 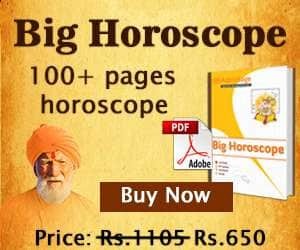 If we talk about astrology, we can say, in this final battle of IPL 2018, both the giant teams would be in their best flair. However, at the end Sunrisers Hyderabad have major chances of becoming a winner. Because of wrong prediction on second qualifier match i have lost so much. Its to believe the final match prediction? U are telling almost wrong Predictions, so please don’t predict in this big final and make someone loss.